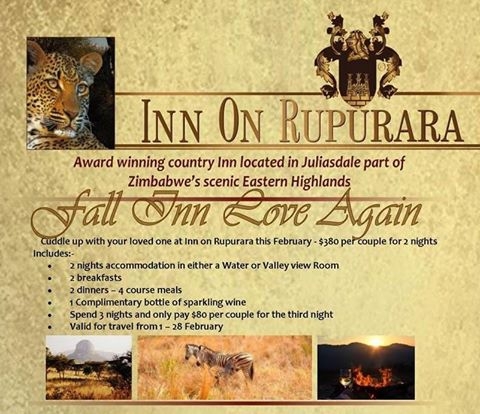 Fall INN Love again with INN ON RUPURARA this February! Includes: Dinner, Bed & Breakfast and 1 x complimetary bottle of sparkling wine. Stay a 3rd night and only pay an extra US$80 per couple for the 3rd night.